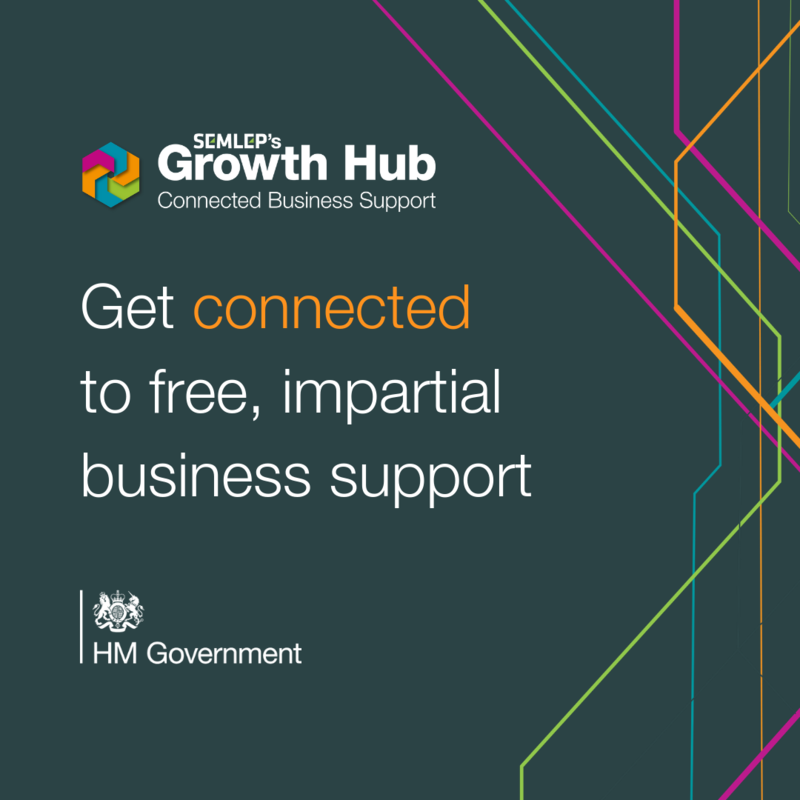 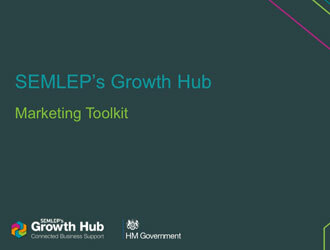 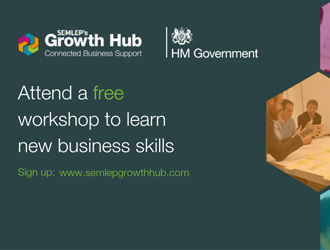 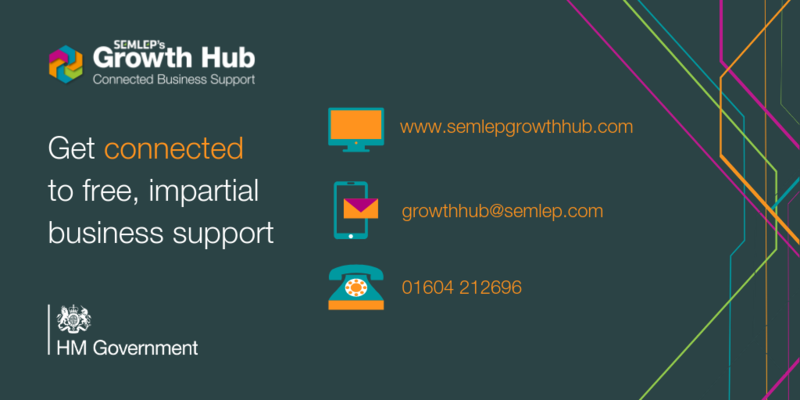 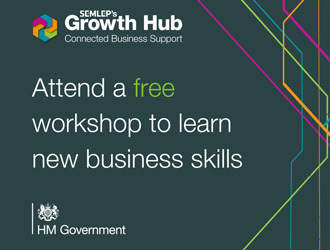 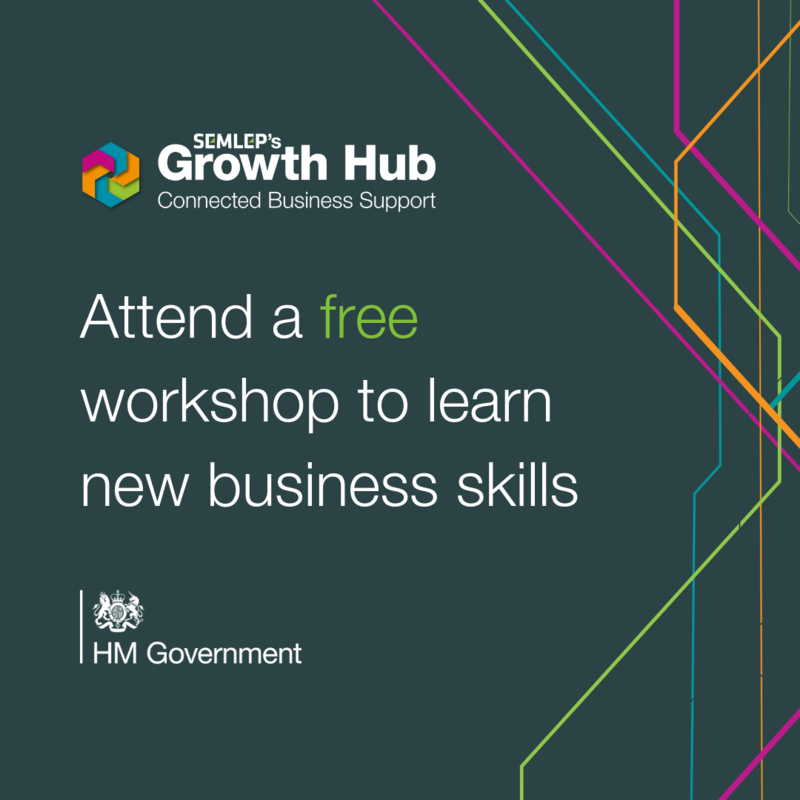 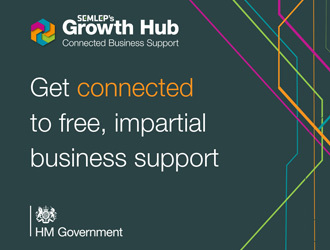 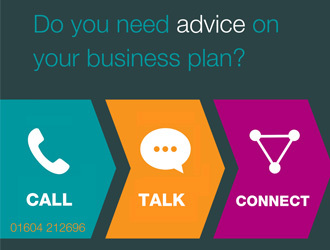 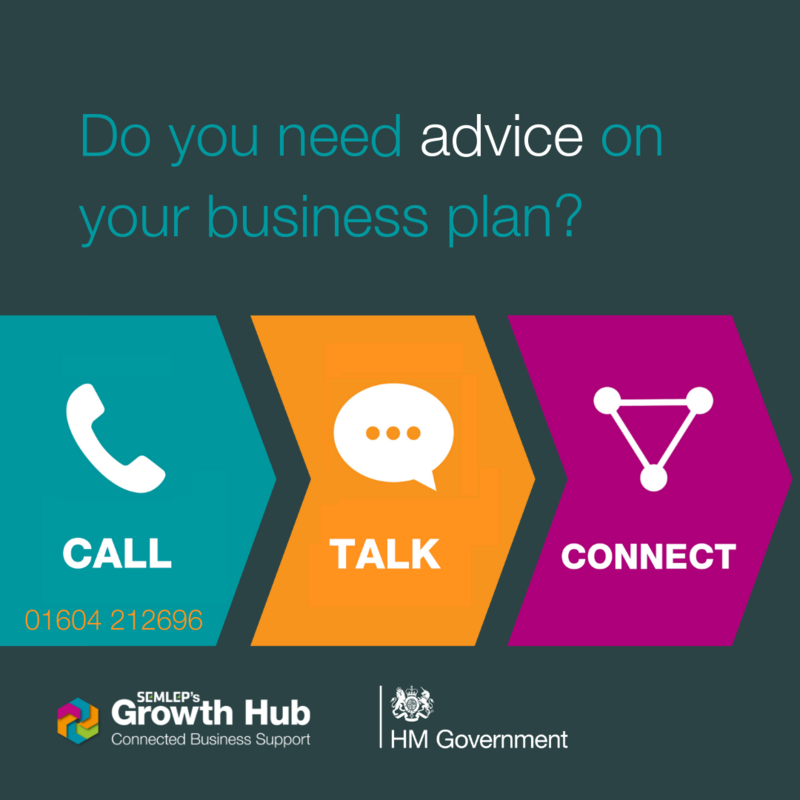 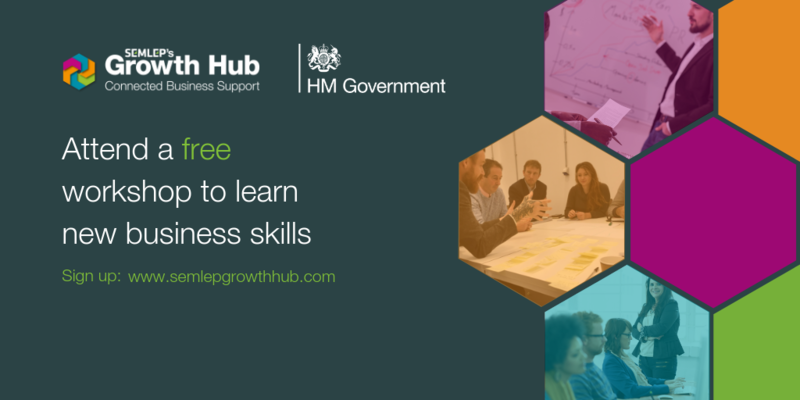 We require your email so we can register organisations using the Growth Hub branding. 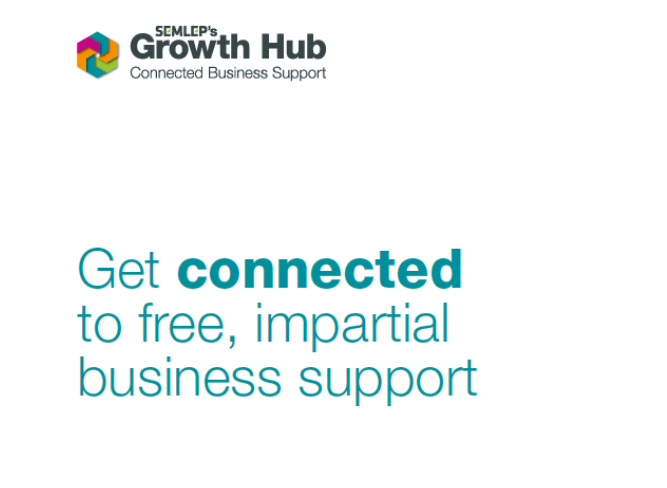 Your email will only be used to confirm this. 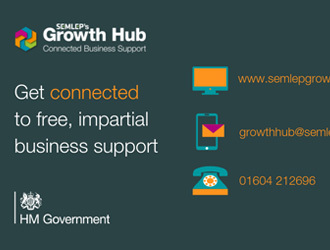 You can find our privacy notice at the bottom of the website homepage.